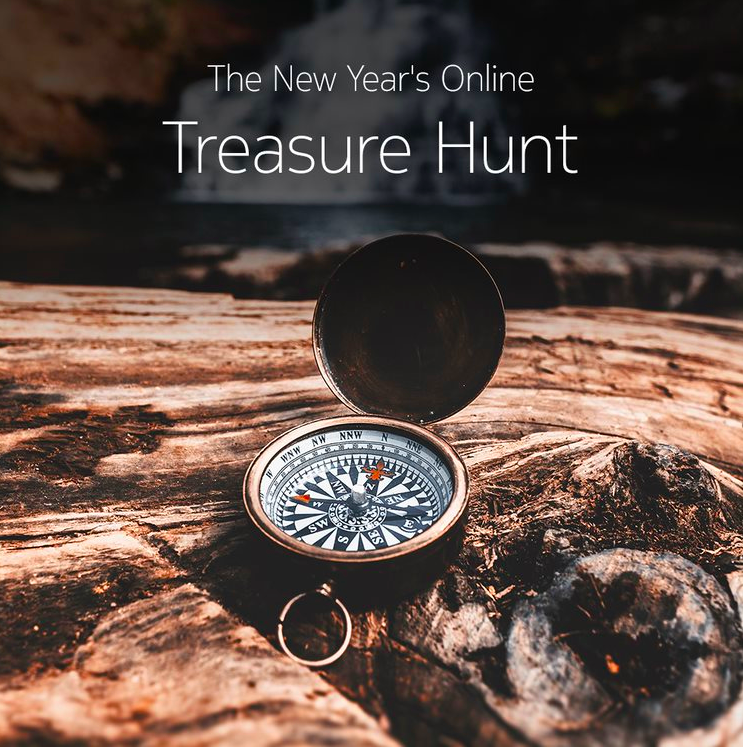 I am happy to announce the winners of the New Year's Online Treasure Hunt competition. Congratulation for winning this years' competition. Everyone else, thank you so much for participating! Winners, we will be in touch with you privately to arrange delivery of your prizes! Missed My Friend which i invited. Congratulations 🎉 Most of the winners have just registered for the draw and never came back here, I hope they do the same and do not claim the prize. Yeah @matteo is right, it doesn't matter who wins or loses. It's just part of a game. The only thing that should matter is active participation in contests and activities from all of us in order to make this community more fun and thrilling. I hope that you all will receive your prizes and with these new smartphones or earbuds, your desire of buying a new phone or gadget has been fulfilled. Have a great time ! I had so much fun doing that treasure hunt! Please can we have one every week? Every day?! Missed again .. congratulations winners!!! I'll agree. Maybe they can keep the prizes small and increase the frequency of the contests. Wouldn't mind seeing more of Tshirts, earphones and any other accessories.